If you are looking to get the newest budget friendly hardware, outperform any opponent in any game while never having to worry about dropped frame rates and in game latency. The brand new RTX 2060 by NVIDIA will be your saviour! The RTX 2060 GPU will give you the performance you need to dominate in any game with the added advantage of being on the go. Never be tied down to gaming in one location or have the hassle to transport your gaming rig to lans. Make your gaming life easier with the portable performance monster. Featuring the new Turing architecture from NVIDIA in a compact bundle, giving you the ability to game on the go without sacrificing an inch of performance. Indulge yourself into the future of gaming. The new RTX GPUs from NVIDIA are a massive leap into the future of gaming. When you need to watch your budget but want to get the most out of your gaming experience on the go, the RTX 2060 gaming laptops are a popular choice. 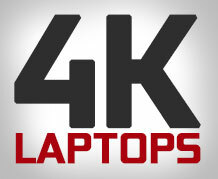 Budget conscious - Whether you’re looking to upgrade or purchasing a gaming laptop for the first time it can get extremely expensive. If you want all the brand new technology with desktop grade performance then you can’t go wrong with the RTX 2060 GPU in your gaming laptop. 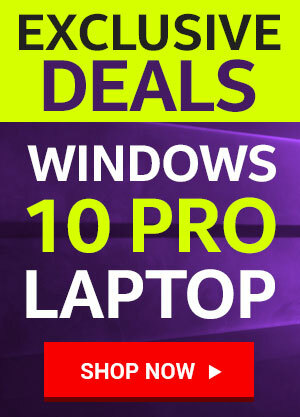 With desktop performance that won’t completely break your bank account. 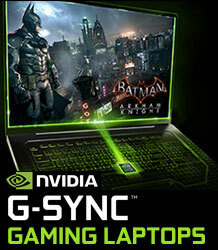 Gaming on the move - Portable gaming seems to be the future for most gamers, offering you more for your money. 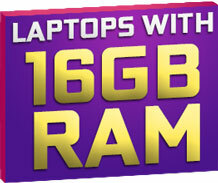 The ability to game anywhere at anytime without sacrificing performance is extremely appealing. Having the power of a desktop in a sleek compact package will save you money in the long run. Blistering performance - Gone are the days where you would have to have a desktop to get the maximum performance in game. With the incredible advancements in technology, the RTX 2060 offers you the best performance to value for money on the market. High performance parts in one complete package will make any game cower in your presence. Impeccable design - With all this high performance hardware packed into a small portable machine, some might assume that it will be a bulky visual disaster. 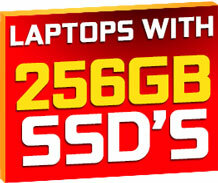 In fact, the sleek and visually stunning aesthetics of gaming laptops are unparalleled. A beautiful performer with the looks to back up its powerful punch. Be the talk of the town when you whip out your RTX 2060 gaming laptop in public. Brilliant aesthetics with even better performance gives you one stunning combination. Built to last - Just as you shouldn’t compromise performance with versatility, the same can be applied when it comes to build quality. You can have the assurance that your portable gaming beast is built to last. With premium materials used to hold all the exceptional hardware in a gorgeous sturdy chassis. Get the best of both worlds. Unrivaled performance with exceptional build quality with no compromise to the stunning aesthetics. Never get anchored down to gaming in one location when you can happily game on the go and beat your opponents anywhere at anytime. The best budget gaming laptop, the RTX 2060 gaming laptops. 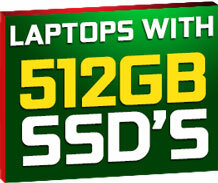 Pick out your favourite RTX 2060 gaming laptop at Evetech, South Africa's number one location for everything gaming!